Over the decades, music has been the top most entertaining factor among the individual all over the world. There are a growing number of upcoming artists with fascinating music which has made the listeners to enjoy playing it in high volumes in order to express their happiness. They don’t reason more about damages caused by loud music on their hearing. TSC Music is one of the apps that have been developed to protect the hearing problems that might arise due to loud music. The app controls the level of sound and enables the users to browse the music from various databases. 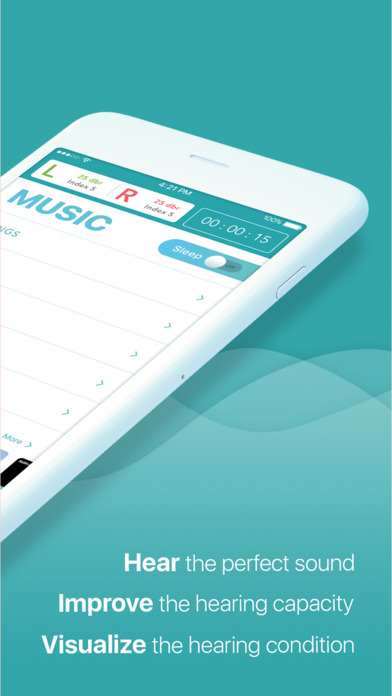 TSC Music app has been developed to evaluate the hearing intermittently and uses the facts obtained to give an optimization on the good quality of sound and music an individual can hear without damaging the ears excellent of music. It ensures that both ears have undergone a proper hearing evaluation to obtain the results on the excellence and design of music. TSC Music app changes the cycles of waves and the intensity of music for better performances. 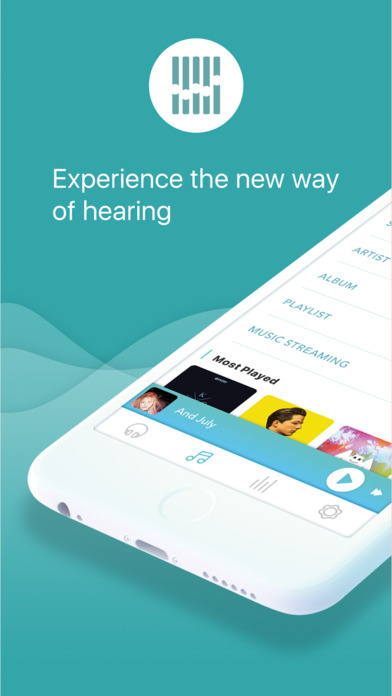 This means that the app has been design to enable an individual to have a smooth leisure of playing music with no interference of the hearing system. The app has been exposed to numerous practical tests and it is revealed that seventy percent of the individuals gathered on testing giving positive reactions on the app. The studies show that the individuals suggested that the app is good in protecting their hearing from excessive music. TSC Music has been design and builds up properly with agreeable qualities. It is not very complex to use and it is well structured to ease the mode of using. It perfectly gathers all the pieces of information subjected to it and arranges them in a good and attractive order. This enables one to compute the operations that have been conducted by the app over time. 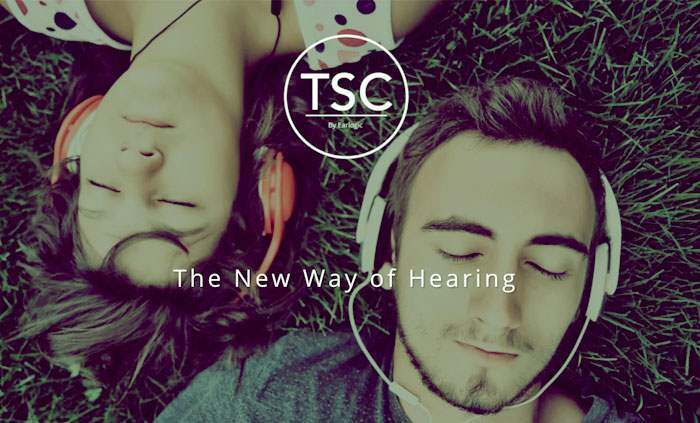 TSC Music app has a perfect spectacle with an easy to use music canals with a quite best encounters that makes one to enjoy the music out of it the app directs and controls the level of sound produced in order to ensure relatively maximum hearing protection to an individual. It is developed with quite number of features that guides one on how to use it. Based on the exemplary features of the app, I recommend individuals to buy and install the app as a one way of protecting their ears from numerous damages caused by playing loud music.